When does a child receive financial support from parents after the age of 18? 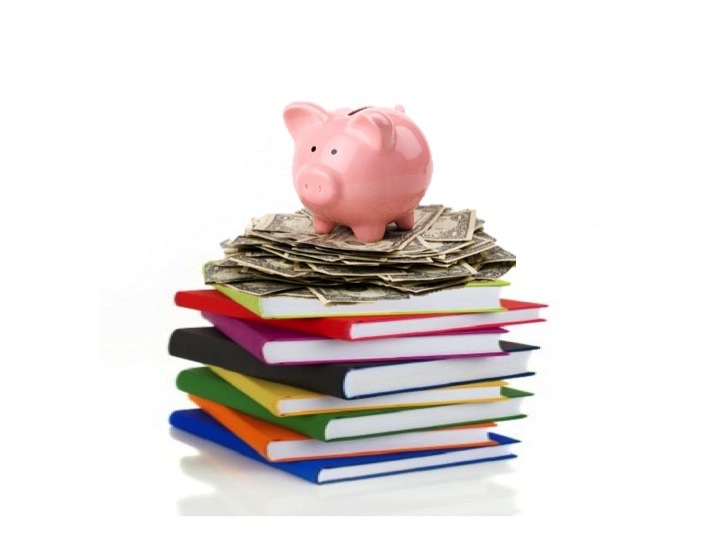 Florida law specifies that parents are responsible for the financial support of their children until they reach the age of 18 or graduate from high school, whichever comes later. In certain circumstances, parents might agree to extend the period of financial support beyond this requirement or indefinitely. In a 2002, a Florida circuit court judge in the case of Carlton v Carlton ruled that the father was responsible for over $40,000 in tuition fees for his daughter’s college education. The Carltons, who divorced in 1986, had signed a post-marital agreement dividing the cost of their daughter’s higher education between them. The father testified that he agreed to provide for state education, not private, and further, he was not responsible for expenses incurred as she was over the age of 18 at the time. The circuit judge disagreed, ordering the father to pay his share of the tuition. Parents can request a deviation from Florida’s child support formula by petitioning a judge and describing the extenuating circumstances. In cases involving children with special needs, the court might award permanent support. If a child is married, emancipated or joins the military prior to the age of 18, the support may be terminated. Parents who want to lay out an agreement for expenses to be incurred by children over 18 can incorporate this into their extended parenting plan. If the agreement seems reasonable, a judge is likely to approve it. Look for an experienced family law attorney to assist you with this and all of your family law needs. Previous PostWhy Do Pro Bono Work?Next PostCan a Disabled Adult Obtain Support from Their Parents?